Here at Abbey Equine we are dedicated to providing the best care for your horse/pony/donkey possible, therefore we work closely with some outside specialists on unusual cases. Tim qualified from Liverpool University in 1988. He has divided his career between clinical equine medicine and respiratory disease in university teaching hospitals and private equine practices. He holds a RCVS Certificate and a European Specialist Diploma in Equine Internal Medicine. Tim is fully equipped with the most up to date diagnostic equipment all of which is mobile.  He regularly visits Abbey Equine Clinic to provide specialist input to interesting and challenging medical cases. 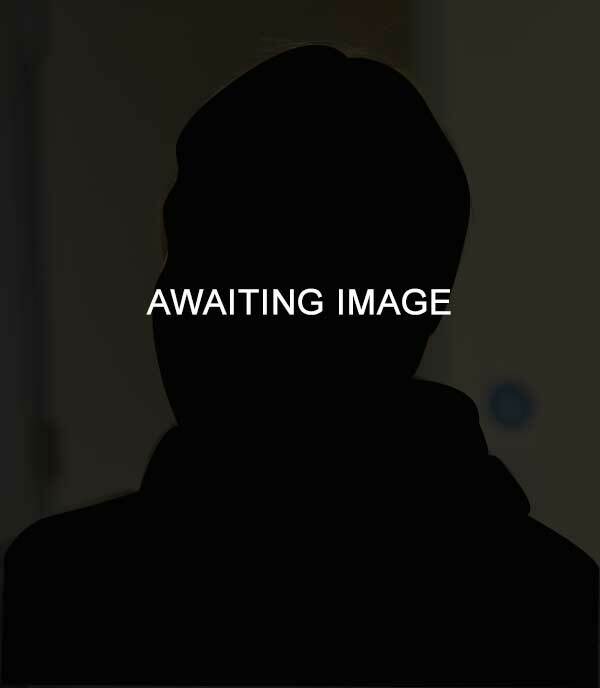 Tim graduated from the University of Bristol in the beautiful south west of England in 1995. Tim always wanted to be James Herriot but caught the ophthalmology bug in his first year at vet school. He tried balancing the demands of general mixed practice and his growing interest for ophthalmology for the first 5 years of his career before finally realising that cleaning cow manure from under his finger nails before intra-ocular surgery was not in his or his patient’s best interests. Tim set up a dedicated private ophthalmic referral practice, Rowe Referrals eye clinic, in 2000 followed by the equine ophthalmology consultancy service, the Equine Eye Clinic, in 2003. Early on in his career he realised that the biggest impact we can make on the health of our patients is by teaching. To this end he is proud to have served on the board of the British Association of Veterinary Ophthalmologists for over 10 years, he has examined and organised the Royal College of Veterinary Surgeons Certificate in ophthalmology for 7 years and is a member of the International Equine Ophthalmology Consortium - the IEOC. 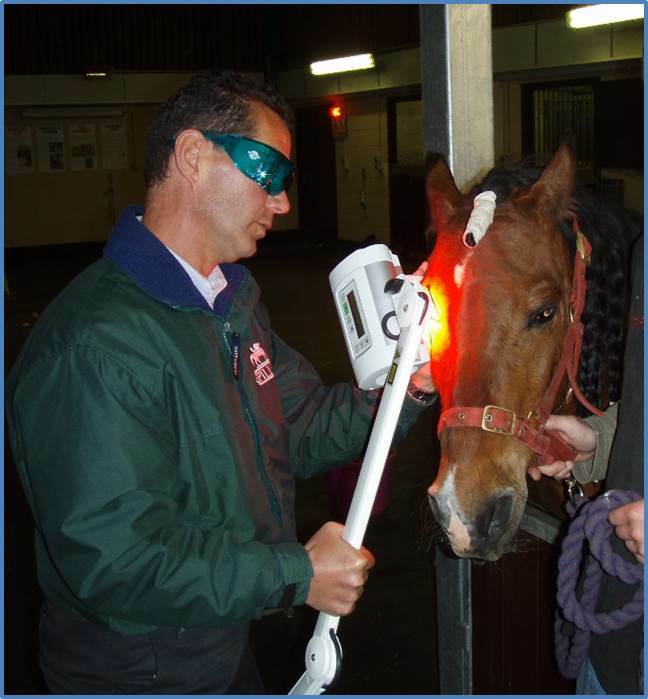 Tim also organises and helps to provide the British Equine Veterinary Association post graduate equine ophthalmology teaching for the UK. His ophthalmological mentor at Bristol was Professor Sheila Crispin and it was not long after Sheila’s retirement that, with great pleasure, Tim returned to Bristol University to take over the clinical Ophthalmology teaching in 2008 as an external consultant. Geoff graduated from the Royal Veterinary College in 1969. After a period in mixed practice in Berkshire he moved to Bristol University to undergo training as an ENT Surgeon & gaining his Fellowship of the Royal College in 1974 and remaining at the University for 30 years. He is a recognised RCVS Specialist in Soft Tissue Surgery and was a BEVA President in 1989. Since 1998 he has carried out consulting work for private referral practices and performs several hundred upper respiratory tract procedures each year. 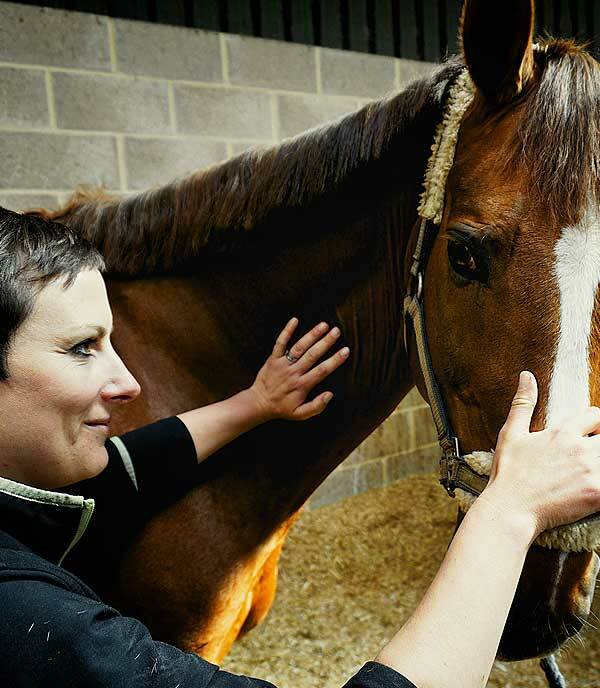 Sarah is fully qualified to treat both human and animal clients and specialises in the treatment and rehabilitation of equine, canine, and human musculoskeletal problems. As a Chartered Physiotherapist she is regulated by the Chartered Society of Physiotherapy (CSP), the health Professions Council (HPC) and the Association of Chartered Physiotherapists in Animal Therapy (ACPAT). Having also completed a masters degree at the Royal Veterinary College Sarah is qualified to practice as a Chartered Veterinary Physiotherapist. Chartered Veterinary Physiotherapists work within the guidelines of the Veterinary Surgeons Act. Haydn has been a practicing farrier for some 30 years and during that time has developed a special interest in performance and lameness shoeing techniques. Co author of ‘shoeing for performance’ and a regular international lecturer and contributor to equestrian related symposiums in Farriery, primarily in North America, South America Australia, Mexico and Europe. Consultant Farrier to the British Equestrian Federation (BEF) and World Class Equestrian Programme (WCP) for some 13 years.  Responsibilities include the development and subsequent implementation of a proactive assessment procedure within the Farriery element looking specifically at the continued development of performance combinations from Equine Pathway through to eventual Podium contenders. Awarded the BEF Medal of Honour in 2011 for his continued contribution to Farriery within the BEF and the WCP. In 2013 Haydn was indoctrinated into the International Farriery Hall of Fame for his continued services, commitment and education to the International Farriery Profession. Lee Morgan has been qualified for nearly 20 years, he trained with world class farrier Haydn Price who has passed on his love for remedial farriery to Lee. 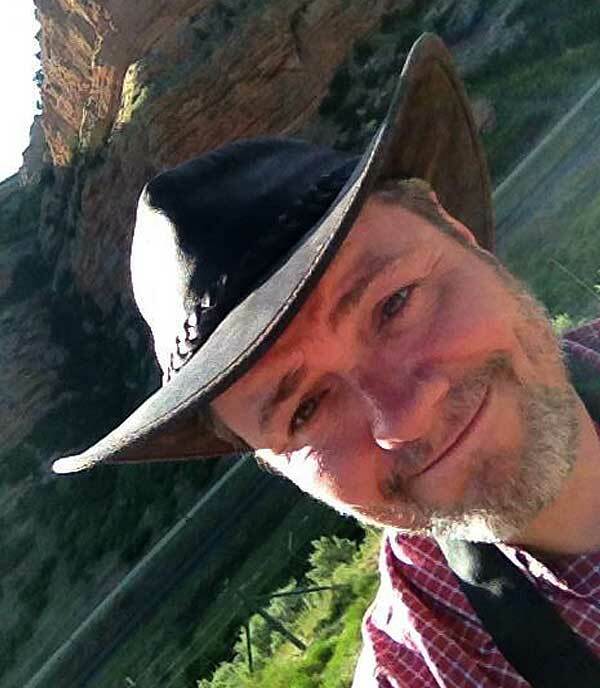 Lee is often at the clinic taking referrals and working alongside our vets as well as his own work. Chris has considerable experience in equine dentistry at all levels. 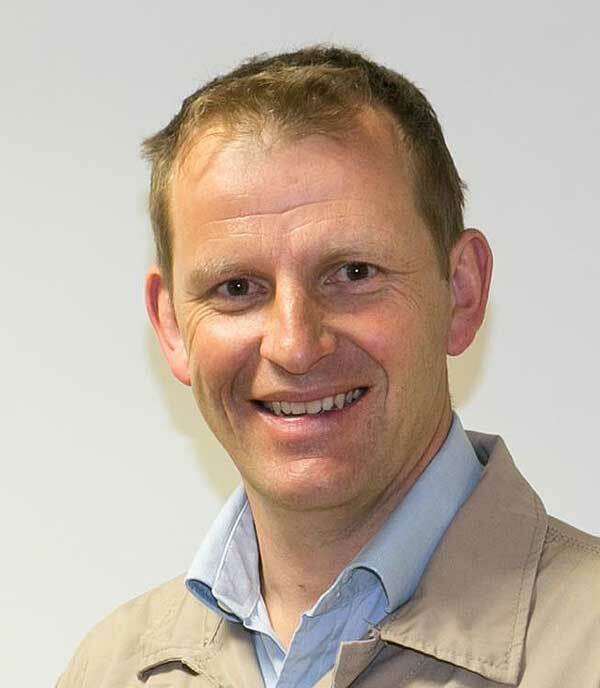 He has post-graduate qualifications in internal medicine and surgery and was the first vet in the UK to also qualify as an equine dental technician (EDT) in 2001. Since then Chris has developed a wide referral client base for advanced and surgical equine dental conditions. Chris teaches, lectures and examines widely on equine dentistry in the UK and worldwide. He is past chairman of the BEVA/BVDA examining committee for EDT exams, past BEVA Council representative for equine dentistry, chairman of the BEVA Dental Working Party for political aspects relating to dentistry – and winner of the coveted Pet Plan Vet of the Year Award for 2011, an achievement that the judges awarded in recognition of Chris’s work in equine dentistry and the beneficial effect on equine welfare. Chris is dedicated to advancing the science of equine dentistry and is particularly interested in novel restorative and preservative treatments. 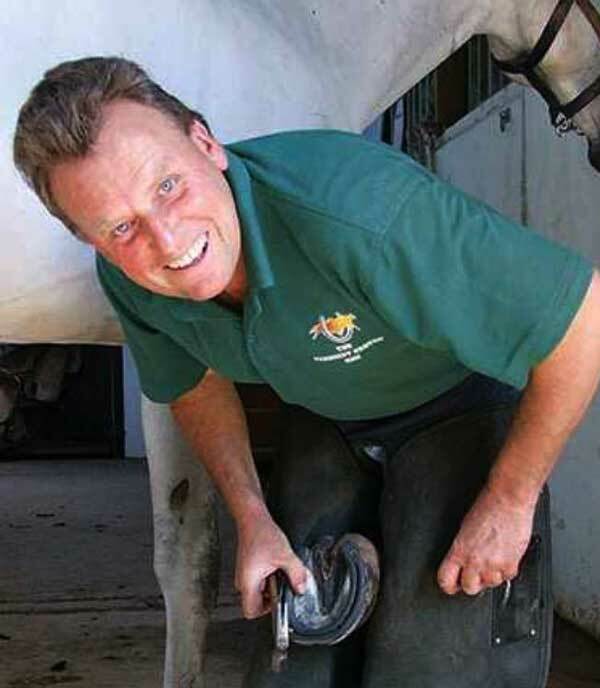 This has placed Chris at the forefront of equine dentistry worldwide. 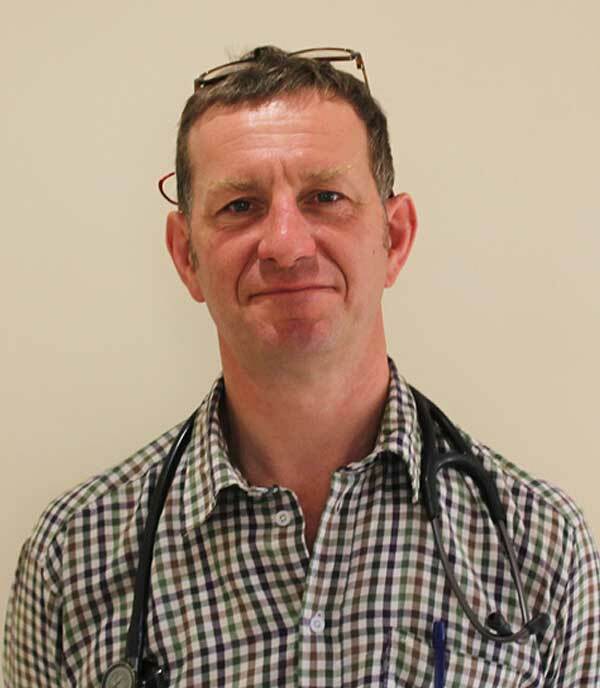 Dr Jeremy Kemp-Symonds, BA (Hons), BSc (Hons), MSc, BVMS, PGCHE, MRSB, AFHEA, MRCVS Jeremy qualified from the University of Glasgow’s Veterinary School, but also holds degrees from the University of Birmingham, Nottingham Trent University and the Royal Veterinary College, London. After working at the world-renowned Animal Health Trust in Newmarket for a number of years, his private practice now concentrates entirely on the treatment of horses, ponies and donkeys with skin tumours and Jeremy works with numerous veterinary practices and equine charities throughout the United Kingdom. Jeremy is a member of both the British Medical Laser Association (BMLA) and the European Laser Association (ELA); he is also a member of the Royal Society of Biology, an Associate Fellow of the Higher Education Academy and a Senior Visiting Fellow at Nottingham Trent University. In addition, he is a member of the British Equine Veterinary Association (BEVA), the British Veterinary Association (BVA), is a Trustee (and was a former treasurer) for the BEVA Trust and is the Veterinary Consultant for the rescue and welfare charity Bransby Horses. Jeremy has contributed to a number of publications and books related to equine oncology and speaks about the subject widely in both the UK and overseas.